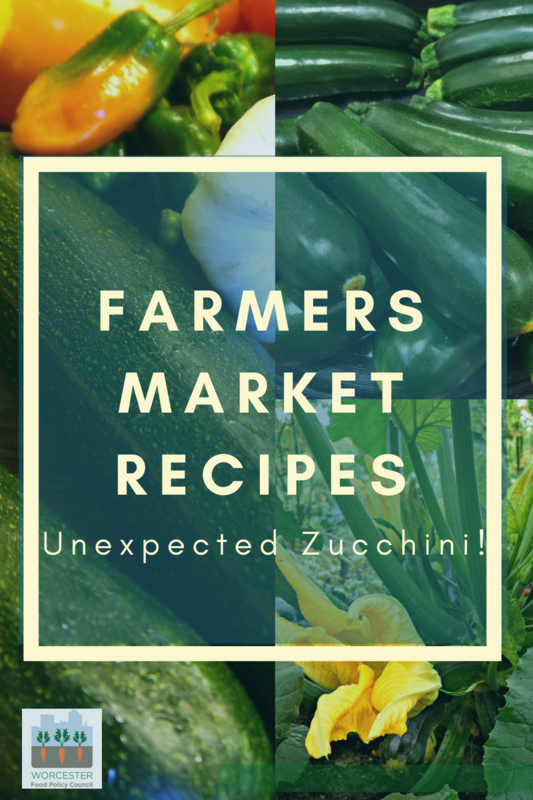 Farmers Market Recipes – Herbalicious! I mean, yes, to the tomatoes and beets and radishes, but child, look at those herbs and greens! Scallions and parsley, mint and cilantro, turnip greens, beet greens, and so much more. 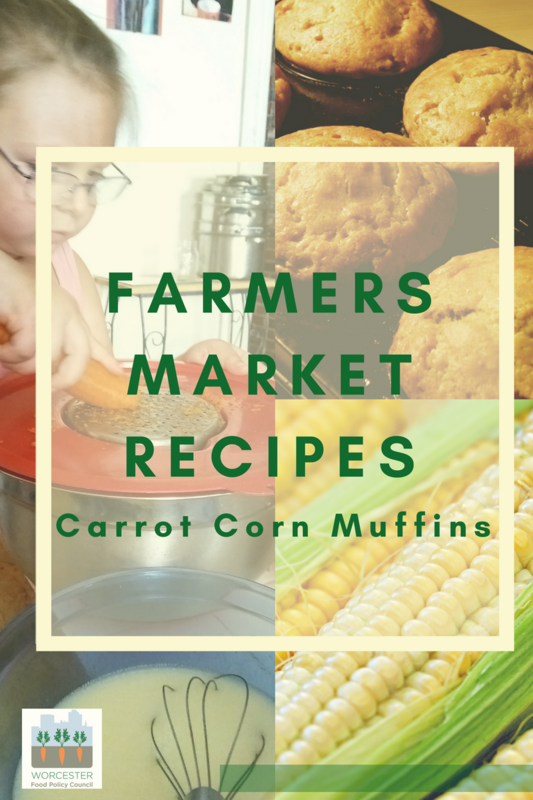 If you mostly think of herbs as dried leaves that come in little bottles, a quick flavoring addition to your favorite dishes, these herbalicious farmers market recipes will help you make the most of the season’s bounty of herbs and greens. What’s a quick way to turn a bland dish into a meal worth savoring? The perfect herb-based sauce can turn a simple presentation into meal that’s simply smashing. Most of these can be prepared in advance to keep on hand for the nights you’re not feeling creative. Originating in Argentina, chimichurri sauce has become pretty much ubiquitous in most Latin American cuisines. You can use it as a meat marinade, or server it at table as a condiment for roasted or grilled meats of just about any kind. The video doesn’t have an English translation, but it’s pretty easy to follow – and we just loved the authenticity and knife skills on display in this one. Mm…pesto. It’s one of the classic Italian regional sauces, originating in the northern Italian province of Genoa. It makes wonderful use of basil and garlic, both of which are in plentiful supply around this time of year. The “authentic” version of pesto – which is a bit of a misnomer, since there are nearly as many variations on pesto as there are cooks – uses basil, garlic, pine nuts, olive oil, and Parmesan cheese, but there are lots of recipes that substitute other nuts, and even add other herbs. And bonus points – pesto isn’t just for pasta! One of my favorite ways to use pesto is as a sandwich spread, or a dipping sauce. These are three of our favorite pesto recipes. Classic Pesto with Basil and Pine Nuts the basics, made in a blender or food processor because it’s easy. If you want to be authentic, though, you could chop the basil and grind it with a mortar and pestle. Three Herb Sunflower Pesto replaces the pine nuts with sunflower seeds, and adds coriander (cilantro) and parsley to bring in a brighter flavor. Arugula and Pistachio Pesto Peppery arugula and the sweetness of pistachio nuts make this pesto recipe the perfect dressing for quick-steamed veggies and fish. Watermelon Salsa with Mint and Cilantro was a big favorite the year my garden included an entire section of different kinds of mint. This recipe includes honey, but you can easily leave it out or substitute another sweetener to make it vegan. Infuse the flavor into water. This recipe combines mint, lime and cucumbers – which are also widely available at farmers markets right about now. Try a minty variation on tabouleh, the classic Middle Eastern salad featuring mint, parsley, lemon and bulgur wheat. Give strawberries a romantic twist with this dessert featuring mint and rosewater. Collards, beets, kale, chard – fresh greens are easy and quick to prepare, and make a healthy, delicious addition to any meal. We picked these recipes because they’re light, fresh, and easy. Don’t throw away those leafy tops when you make beets. A little olive oil, lemon, garlic and seasoning turn them into a tasty side dish. Swiss chard and rainbow chard have that perfect peppery bite to counteract the typical bitterness that too many greens have. This Sauteed Chard Agrodolce (Italian for sweet and sour) is fresh, tangy, and takes about 10 minutes to make. Drink your kale in a tasty but not-too-sweet kale and apple smoothie. Collard greens are practically synonymous with ham hocks and bacon, but this vegetarian collard greens recipe is pretty tasty, low calorie, and high in nutritional value.